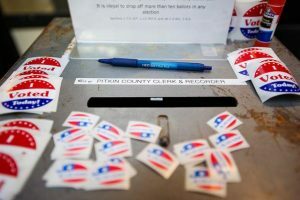 Proposition 110, commonly referred to as “Let’s Go Colorado,” seeks to raise the state sales tax rate by 0.62 percent from 2.9 to 3.52 percent for 20 years starting Jan. 1. 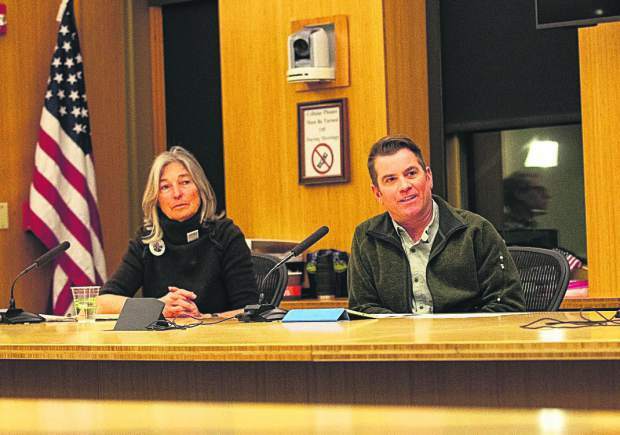 In addition, the initiative would authorize $6 billion in bonds up front to fund transportation projects. The competing measure, Proposition 109, or “Fix Our Damn Roads,” would authorize $3.5 billion in bonds to fund statewide road projects — namely bridge expansion, construction, maintenance and repairs — without raising the state’s sales tax. Proponents for Let’s Go Colorado argue that the 20-year tax increase is a more permanent solution to subsidize the state’s fledgling 22-cent gas tax, Colorado’s primary revenue generator for road repair and construction, which hasn’t been raised since it passed in the early ’90s. 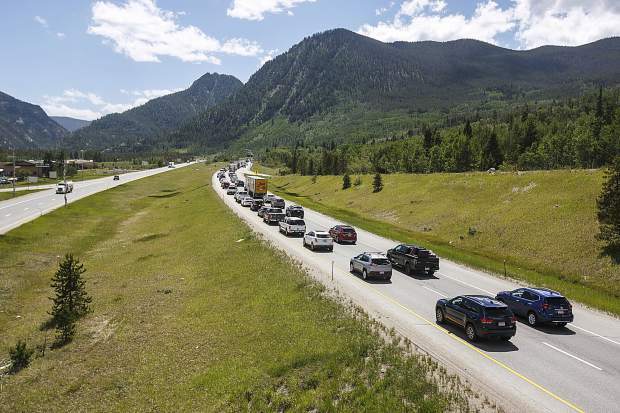 The tax also would mean that out-of-state visitors would be helping to fund Colorado’s transportation projects. 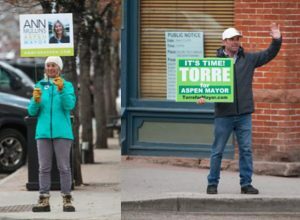 Caldara referenced a number of state-funded projects he views as wasteful like funding the new CDOT headquarters and providing corporate welfare and tax incentives for Hollywood films, claiming funds should be going to roads instead. Caldara referenced a 1999 transportation funding initiative passed under Gov. Bill Owens called TRANS, which provided $1.7 billion in bonds to accelerate transportation funding on 28 road projects across the state as a similar success story. 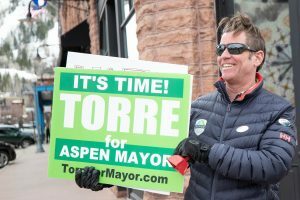 The Aspen Times, in conjunction with other newspapers in the Colorado Mountain News Media group, is running a series of stories on the statewide measures for the Nov. 6 election. 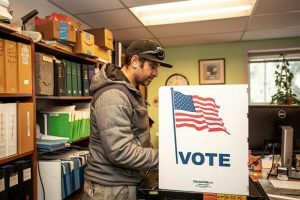 These stories, which will help to explain the ballot questions, will be running before the election. Ballots will be mailed out the week of Oct. 15.